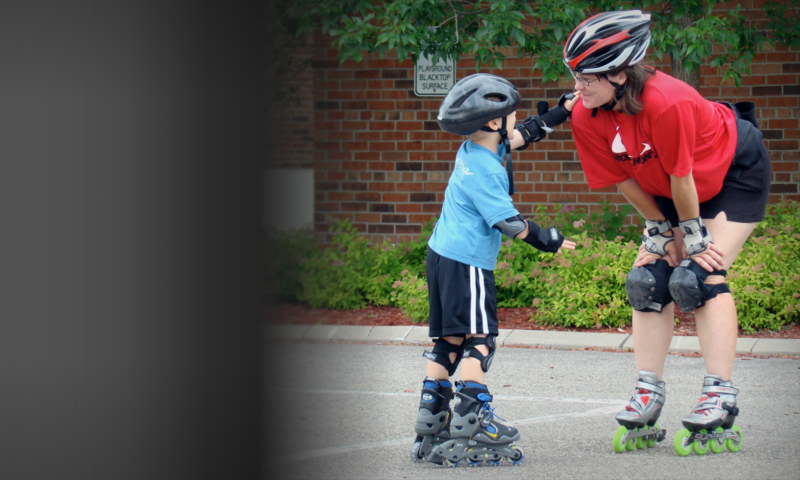 You are a beginner if … you have never been on skates or have been on skates but are not comfortable on them. You are an advanced beginner if…you can comfortably skate forward but not comfortably stop or handle rough terrain. You are an intermediate if…you can skate forward, stop and turn but need technique work on all three. You are advanced intermediate if…you can skate forward, stop and turn and are comfortable with tough terrain. You are advanced if…you are working on your stride efficiency (fitness stride) or can easily skate any terrain.